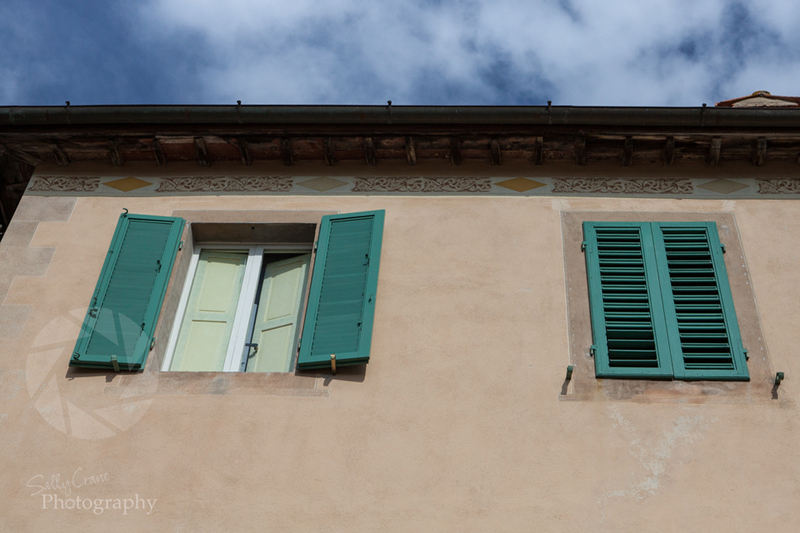 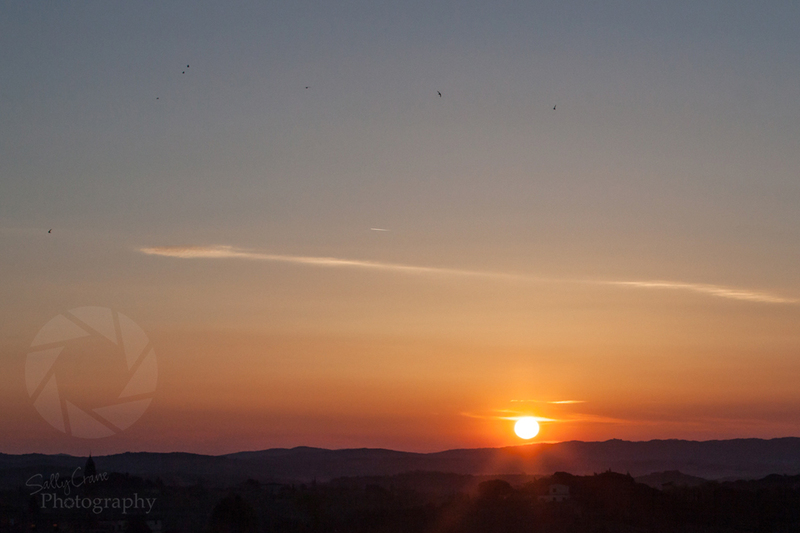 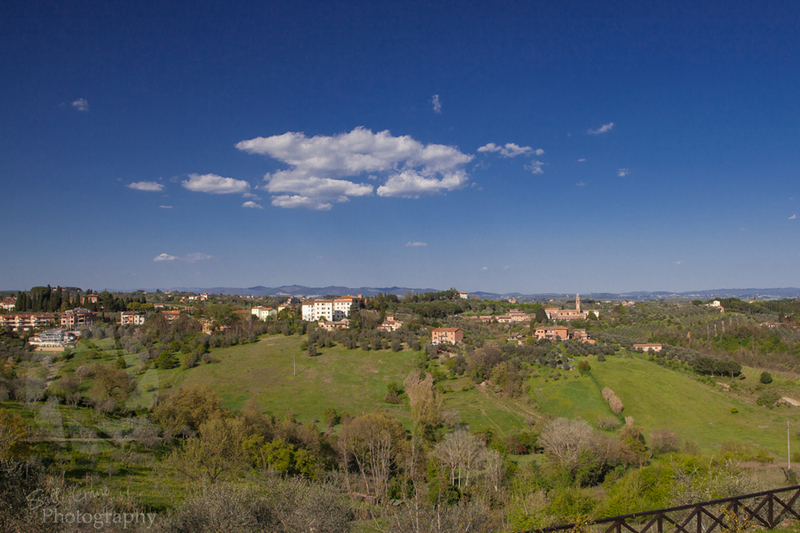 After a rather noisy night in Florence we went in search of a more rural setting. 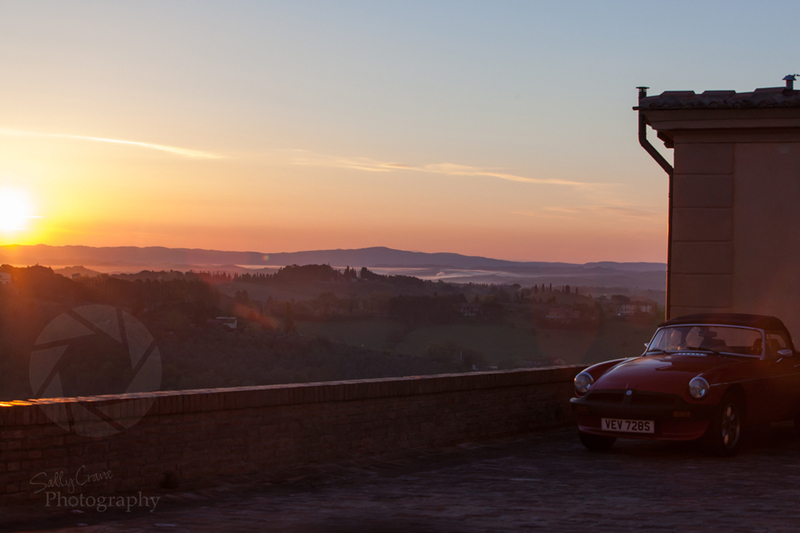 We found just the place on the edge of Sienna and decided immediately to stay for a few nights. 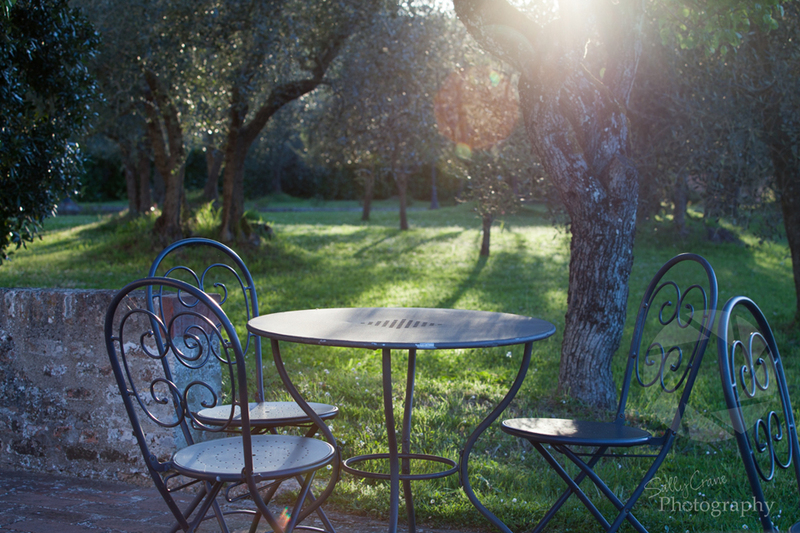 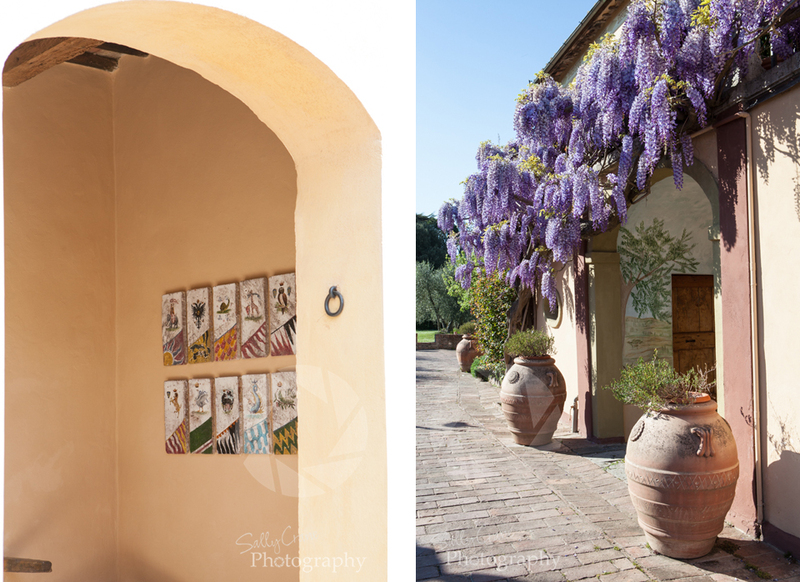 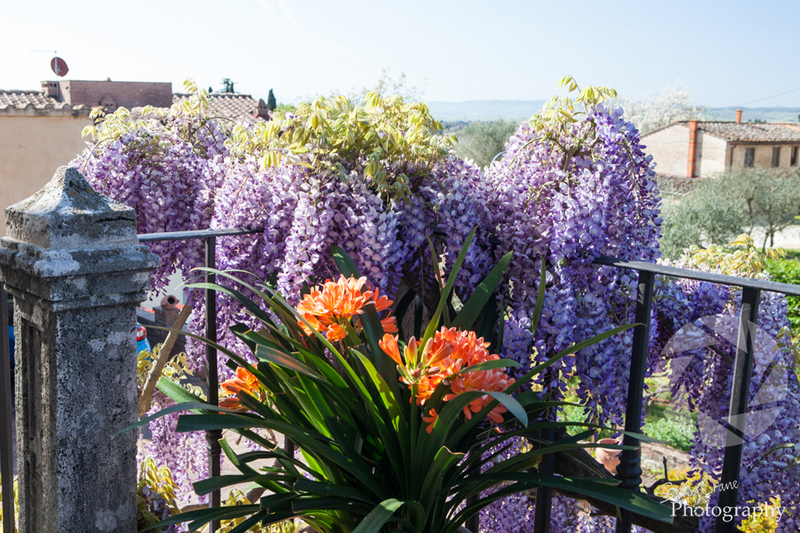 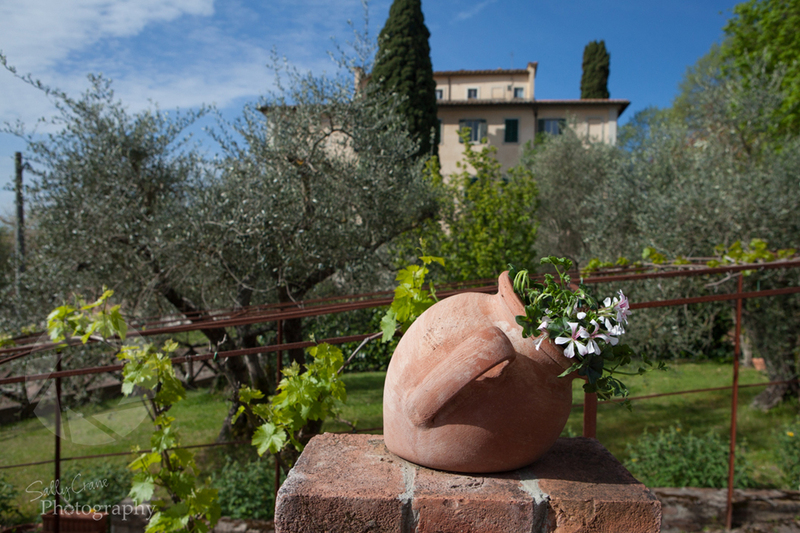 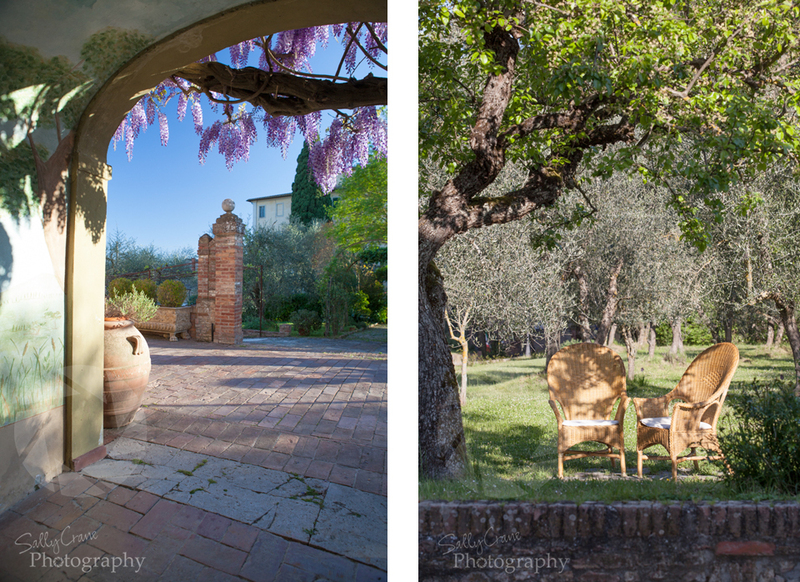 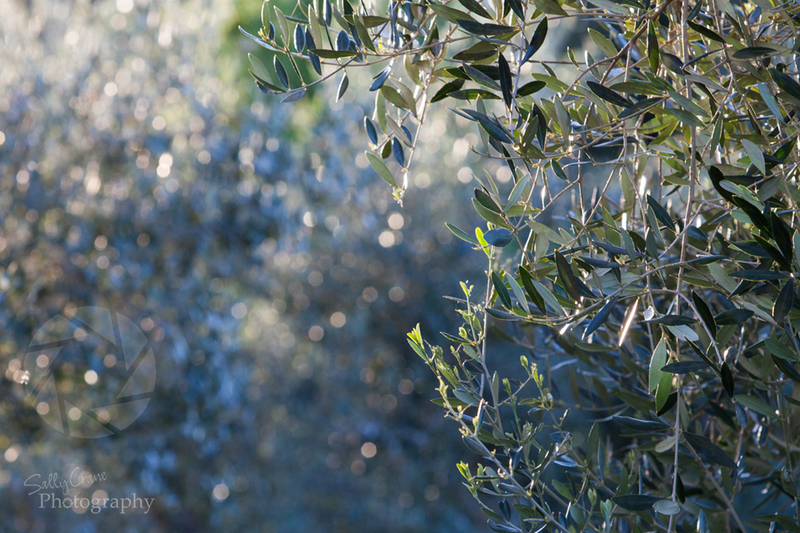 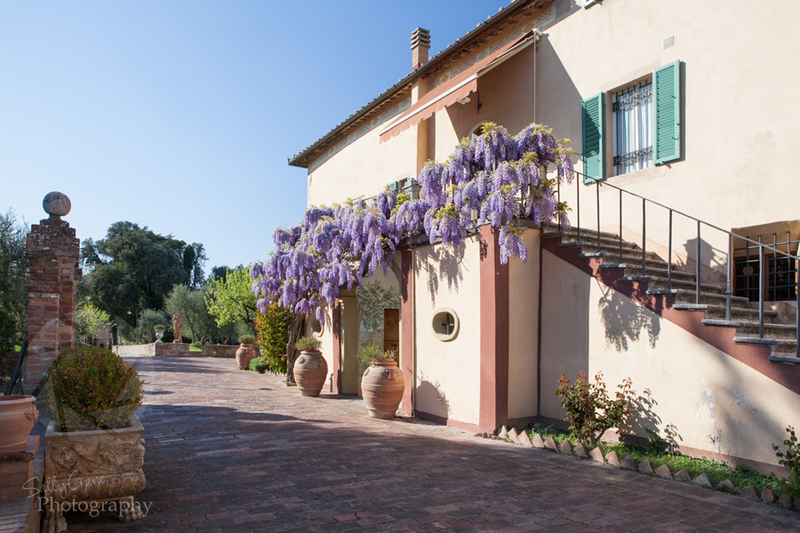 Hotel Palazzo di Valli, a beautiful old villa festooned with heavenly scented wisteria, surrounded by olive trees and vineyards with breathtaking views and the most charming hosts. 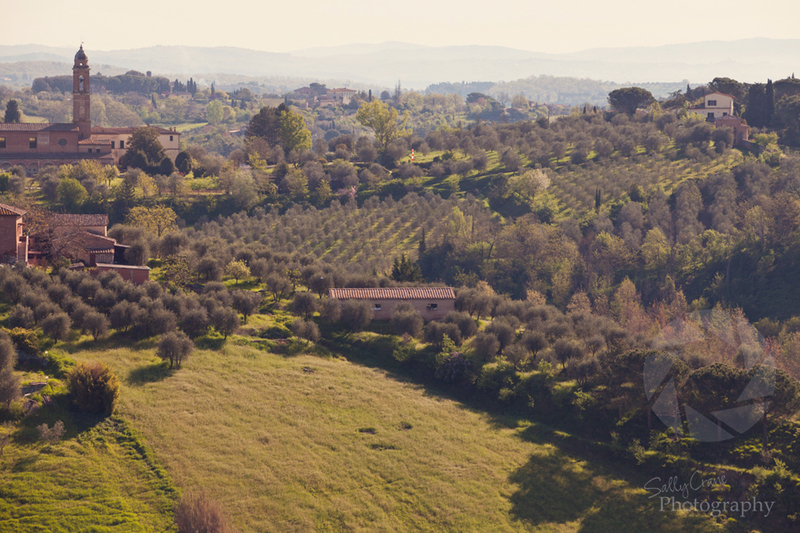 Just a short walk into the centre of Sienna and a train journey from Florence, the perfect base for a pause in Tuscany.